Corning Incorporated (NYSE: GLW) today announced its investment in Versalume LLC, a new company headquartered in California’s Silicon Valley. Versalume will focus on developing smart, integrated products and solutions based on Corning® Fibrance® Light-Diffusing Fiber. 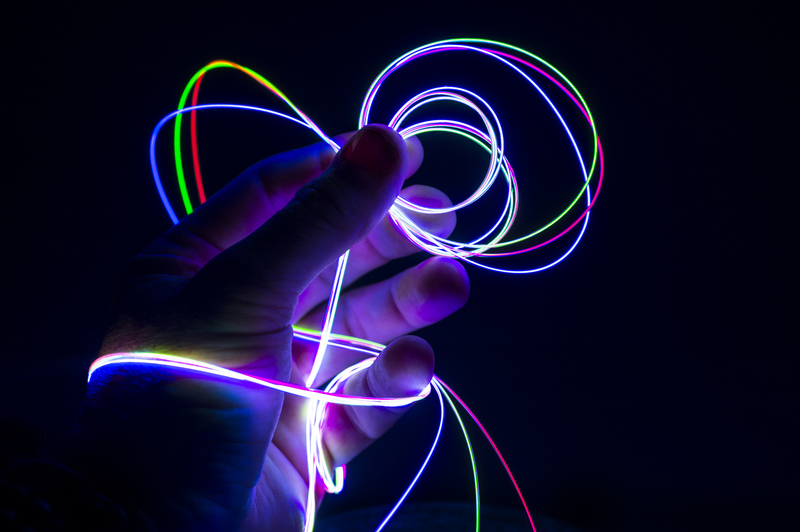 Fibrance fiber is an innovative optical fiber created by Corning from a unique glass composition for maximum flexibility — it can be bent, curved and wrapped around almost anything, while maintaining bright, beautiful, and uniform light. Versalume will lead all commercial development efforts for Fibrance technology, serve as its exclusive distributor, and also offer integrated technology solutions. 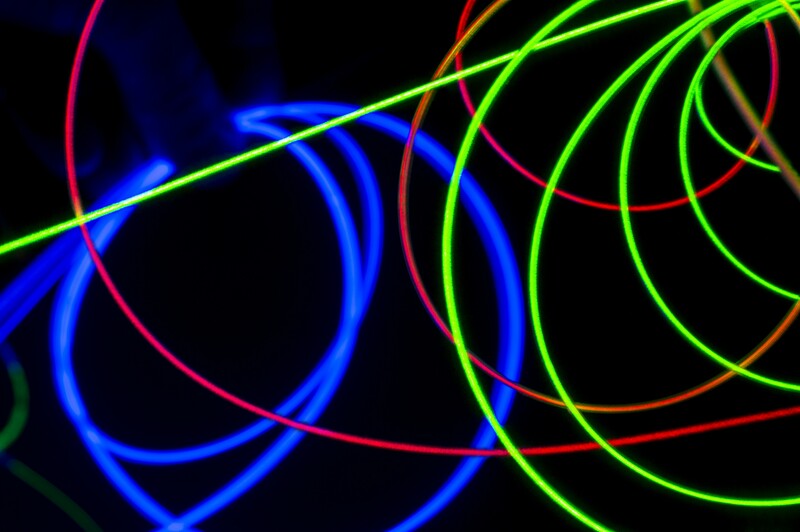 Corning will leverage its long history and expertise in glass and materials science to manufacture Fibrance fiber. Corning representatives also will serve on Versalume’s board of directors. Mario Paniccia, a Silicon Valley executive and entrepreneur, has been named Versalume’s chief executive officer. As Versalume’s founding leader, Paniccia brings his experience in the photonics and electronics industries, as well as his broad connections in Silicon Valley to Versalume. For more information, please visit Versalume at www.versalume.com and Corning at www.corning.com.